ConExpo-ConAgg is rockin with activity and as a techie and social media consultant it’s time to explain how visitors leverage all the social media outlets during a construction event. You must realize if attendees are looking on-line, they are seeking help, great content and suggestions as to what they haven’t found or seen yet. 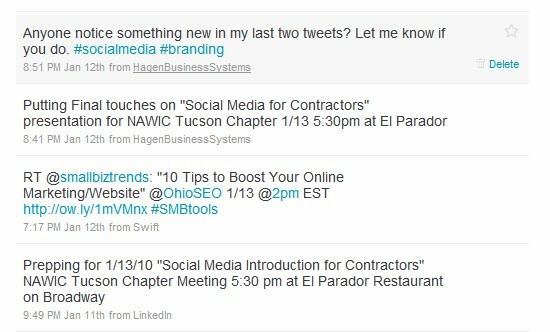 I noticed early on that the majority of Tweets using the #conexpoconagg hashtag were being used by media and vendors. The media was providing news but only a few smart firms understood how to serve the show’s target audience – contractors and aggregate buyers. Smart Firm #1: Cummins has advertising that’s smart. 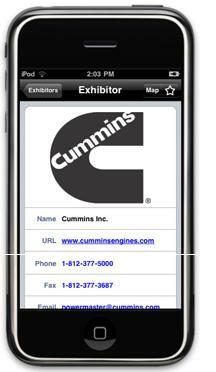 They provided the ConExpo App for the iPhone, Android and other smartphone users. It has maps, events and more which serves the attendees well, helping navigate through the huge volume of exhibitors and educational opportunities. Smart Firm #2: Forcontractorpros.com looked at how they could serve everyone and has the daily recap of the Las Vegas Tourism and Convention Center Channels 6-10 am broadcast of what’s happening at the show 24/7. You can’t go wrong with news and great content that feeds the appetite of the construction industry. For those tweeting at ConExpo, it is my sincere hope you notice that these Tweets aren’t selling my products or services. It is all giving away information that real people, enjoying ConExpo might find valuable. A few were sharing interesting tweets from others. You can’t sell anything to someone that doesn’t like you and trust you first! That’s Sales 101 right? So how come so many vendors are just blasting out “come see me” …it’s like a shouting match for airspace. They’d do better if they tweeted about the booth next to them. Sharing is caring. The construction industry is moving into social media but their skills aren’t yet tuned to the etiquette of the tools or the construction Tweeter (yet). Knowing that Twitter is underutilized (as 14% of the US population has a Twitter account), it is best to share this in a more traditional manner… Blogging, to reach the whole construction audience. A recap of sorts from one social media tool to another…to wet your Twhistle (that’s a Twitter whistle). Should I do something similar on the use of Facebook, YouTube or LinkedIn? Let me know. And please follow me @carolhageon Twitter. 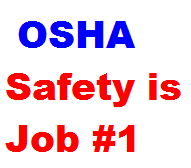 Posted by carolhagen in Construction Industry - Software, twitter. The construction industry is known as a technology laggard, but not all construction companies take a wait and see approach. In the social media realm, many contracting firms have decided to get involved early, primarily being driven by the business development and marketing folks. They want to use LinkedIn to further develop their contact base and find prospects hiding in the contacts of their associates. Linkedin is the public version of customer relationship management (CRM) for B2B and for some, the only computer-based CRM available. What really astounds me is the misunderstanding of what social media brings to the table. Smaller firms are more nimble at embracing these technologies and still Twitter is the most underutilized tool in the bunch. Twitter seems to have an identity crisis when you talk with construction CFOs, CEOs and CIOs. Now that Google, Bing and Yahoo are searching tweets, Twitter should become part of your search engine optimization strategy at least. Blogging. Once a week someone at your firm must have something they could share that could help: Establish your brand, identify a new business niche, further the relationship with a client, improve the communications with your suppliers or empower your employees. Why not blog about it and establish yourself as an expert! Blogging will assist in attaining higher search engine rankings and gives you the ability to create a unique voice. Why is this a Twitter tool? Because when you publish your blog article it should immediately post to Twitter. Twitterfeed or Feedburner. Feedburner has been around the longest and was aquired by Google long ago. They recently added the Socialize function to “push” your blog posts to the Twitterverse automatically. It doesn’t have some of the reporting options that Twitterfeed does, but I suspect that will arrive shortly. TweetBrand. I was so impressed I became an affiliate of theirs. What it does is further your branding within your tweets. There’s a timeline entry for every tweet that says how it was posted (via Twitter, Ping, Tweetdeck, LinkedIn, etc). What if instead it had your company name that hyperlinked to your company website or URL of your choice? For the B2B and B2C (Business to consumer) Facebook is also something to consider. If the AGC of America, Turner Construction and ENR all have Facebook pages you’d think that there must be value there right? As a social media strategist it still surprises me that so few construction firms have even tried to dabble with social media tools. Perhaps you think social media is a waste of time, that your employees would lose productivity, that there are only teenagers out there using Twitter to “instant message” their friends. But social media can be used for much more. What are your favorite tools? Can’t wait to hear your comments. Why not try out TweetBrand and tell me if your like it as much as I do. There’s a new application available in LinkedIn called Tweets. 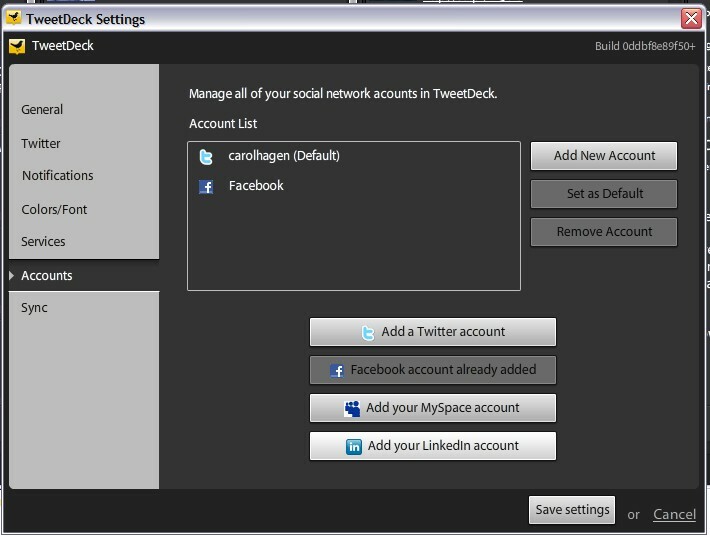 This does more than just the plain add your Twitter account and tweet at the same time you update your LinkedIn status. 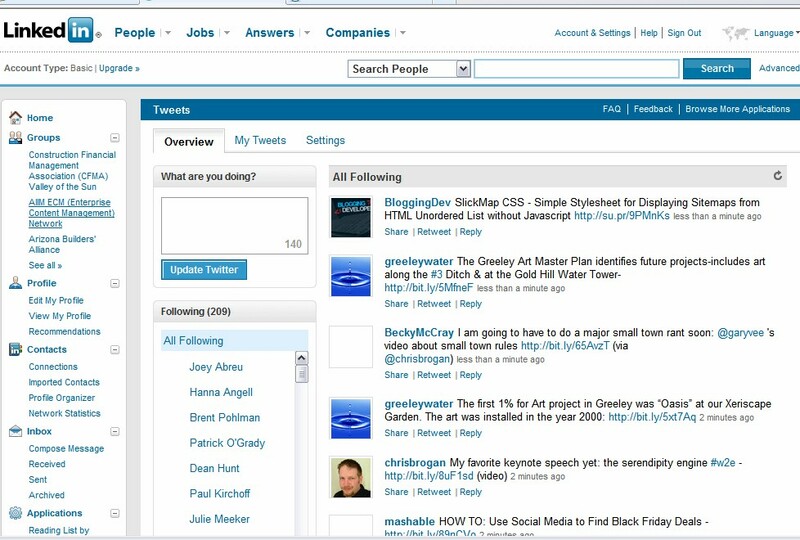 It give you access to your Twitter followers and their tweets from within LinkedIn. You can retweet and reply to your tweets too. But these are not the gems of the application. What I really like is if your LinkedIn connections don’t have Twitter you can directly share the tweet message with them. It doesn’t even have to be your own tweet. 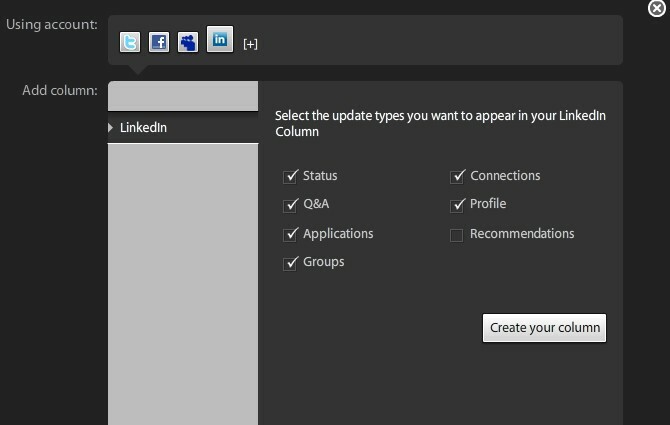 Just click share and then pick your LinkedIn connection to compose a message. It will default to the subject “Interesting Tweet Found in LinkedIn Tweets” and put the tweet in the body of the message. Now go try it out and tell me how you like it! Yesterday I presented the seminar “LinkedIn, Twitter and Web 2.0 for the Construction Industry” at the American Subcontractors Association Arizona Chapter office. While well attended, I found the majority to be in the same boat as most B2B firms… still trying to understand just what Social Networking is all about and how these tools could impact their business. Interestingly enough, one attendee was from a Lien Service and was successfully using LinkedIn for locating people that had stiffed their suppliers & subs. One designated Twitterer @smallgiants came to see how they could more effectively communicate with their customers with Twitter and Blogging…I actually suggested a forum or discussion group for their clients while using a blogging tool like WordPress.org or WordPress.com to give them easier updating and flexibility. The contractors present all had the “generation gap” syndrome and needed to understand that this Web 2.0 stuff is not a fad it is about a method of communication that creates a conversation. These conversations can be with employees, customers and vendors but depending upon your strategy you should focus on one group of people at a time in deploying any web 2.0 tools. Another consideration before jumping in is addressing your e-policy to include such things as disclaimers on any employees “freelance” blogging as it is likely they have you listed as their employer. If you haven’t created an e-policy yet I recommend “The e-POLICY Handbook” by Nancy Flynn. 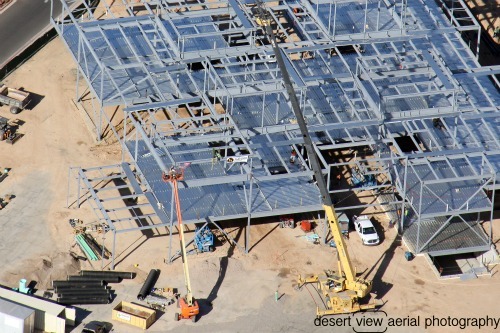 Every construction firm should have their company profile on LinkedIn and at least a few employees, particularly business development and human resources connected to LinkedIn. It is where unemployed construction talent has posted their resume, and it’s where savvy entrepreneurs are recruiting. This morning I received my weekly update from the McGraw-Hill Construction LinkedIn Group and a discussion post included an 8 page summary of Jim Collin’s book “Good To Great” and applying it’s study and conclusion to the business of construction contracting. I guess this just reiterates the message of my seminar, to get started you must first listen to people, then determine your objectives to create a web 2.0 strategy before you pick all the technology for a full court press of embrasing E2.0 or web 2.0 tools. Have you started a web 2.0 project? I’d like to hear about your experiments, challenges, and success stories. Leave a comment or contact me directly. I was speaking with the CFO of a highway heavy contractor recently and he thought that Twitter was a waste of time. Of course this gentleman was over 50 and thought that tweets were just going to be more spam being delivered to his phone or email. Isn’t this the conception you have of Twitter? There are 8 Things You Need to Know About Twitter and Business according to John Mancini, president of AIIM International. Twitter is more than instant messaging because it has a world wide reach. You need to keep your business purpose in mind and understand the use of hashtags when using this web 2.0 tool. There are some contracting firms getting their feet wet, and using a twitter account like Leobuild that posts press releases and some news in hopes of driving traffic to the Leopardo website. So while I haven’t found a construction firm hugging the tweetdeck wholeheartedly, but how ’bout an A/E firm? HOK, a prominent architectural firm launched HOK life last year using blogs, Twitter, LinkedIn, Facebook and more. It’s more about extending the conversatation. They tweet about HOK media coverage, employee’s accomplishments, project stories, publications, new hires and more. They are branding their firm as “the best firm to work for” and a place where new technology is embraced. They build links between tweets & blogs, pulling you into the conversation and encouraging discussions, improving relationships and personalizing their firm. Their employees use these tools during work hours, their purpose is clear and their company rules are few. Do you think they have talent chasing them? Twitter is just one of the web 2.0 tools out there that is underutilized by the construction industry. In my efforts to educate contractors I use Twitter and LinkedIn to announce seminars and other events including an upcoming Lunch N’ Learn entitled, “Twitter, LinkedIn and Social Networking/Social Media in the Construction Industry” at the American Subcontractors Association office in Phoenix on August 18th. Are you interested but can’t attend in person? There will be a webinar announced in the near future. I’d also be interested in contracting firms that are using web 2.0 tools extensively in the USA. I welcome the comments.